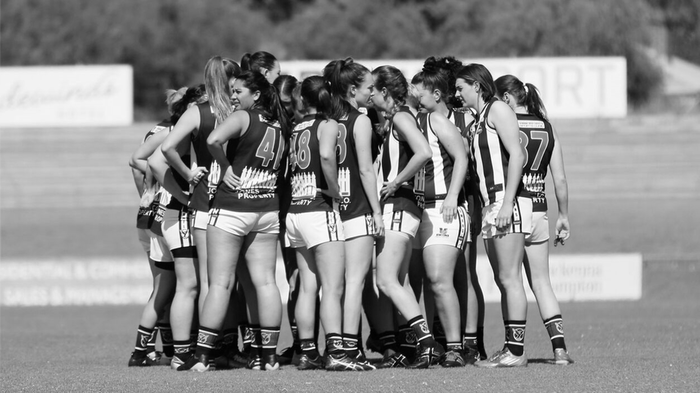 On the back of a history making year, with the club taking home all three WAWFL premiership cups, it again saw another massive increase in participation across all three teams, adding to the group of returning senior players. 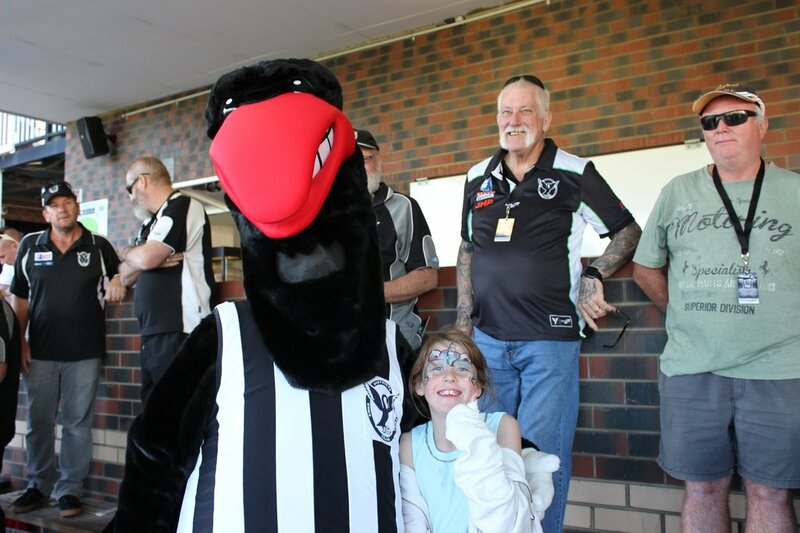 With several of our AFLW players, requiring off season surgery, it opened up opportunities for our younger group of players to learn and develop as players, people and future leaders of the football club. Three-time premiership coach – Nicole Graves, departed the club at the back end of the season after accepting the job of General Manager – Female Football at the Carlton Football Club. This saw four-time premiership captain and AFLW Fremantle Captain – Kara Donnellan take over the reins for the remainder of the season. We also welcomed a new Reserves coach in Bec Phoenix as well as fresh faces to our assistant coach panel; Kristen Nelson and Brayden Todd. WA STATE: Mikayla Bowen (All Australian), Taylor Pescud, Caitlin Hill, Emma O’Driscoll, Rikki Ryan (All Australian), Mikayla Hyde, Brianna Hyde and Jessica Cox – WA State 18’s. Scartisha Ningella, Tara Stribley, Aimee Williams, Naomi Baker, Emma Nanut and Erin Brown – WA State 16’s. Janeva Alec, Rahni Andrews, Tara Stribley (All Australian), Charlie Beasley and Emma Nanut – WA State 15’s. We would like to take this opportunity to thank all our wonderful volunteers, players, coaches, support staff, parents and our loyal supporters cheering from the sidelines each week, they are the ones that make this all happen. They are the ones that continue to drive us to keep training, playing and picking ourselves up each week after a tough game and continue to fly the flag for Female Football and our Football Club. To our major sponsors; H.S. 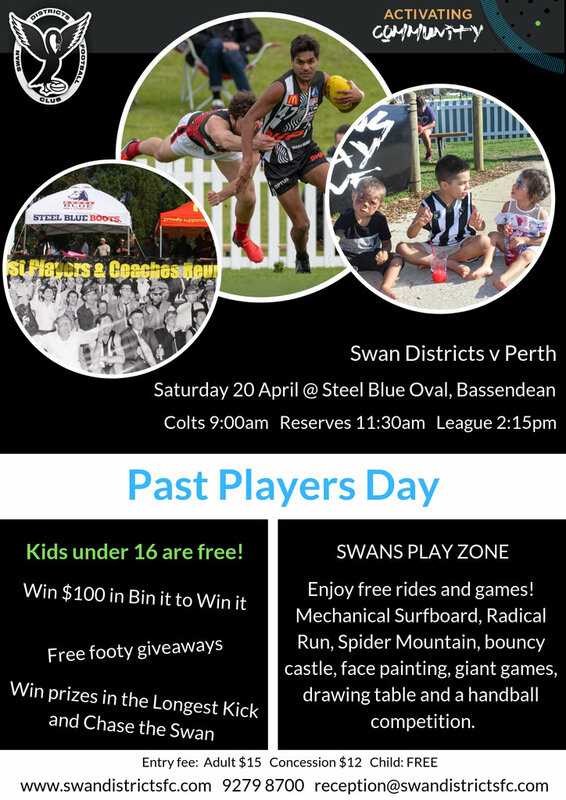 Hyde & Son, Jones & Co Property, V Swans, Swan Districts Sports Clinic, Angel Concreting, Ashworth’s Office Furniture and Community TAB, we thank you for ensuring we can get our 3 teams on the field each week and ensuring financially we are strong, so our players can get on with the job of playing football. To, The Woodbridge Hotel, Slater Gartrell, Smile Thai Massage, Alti2ude and MKS Electrical, thanks for making sure our players are supported, fed and hydrated after games and providing our teams with weekly awards.